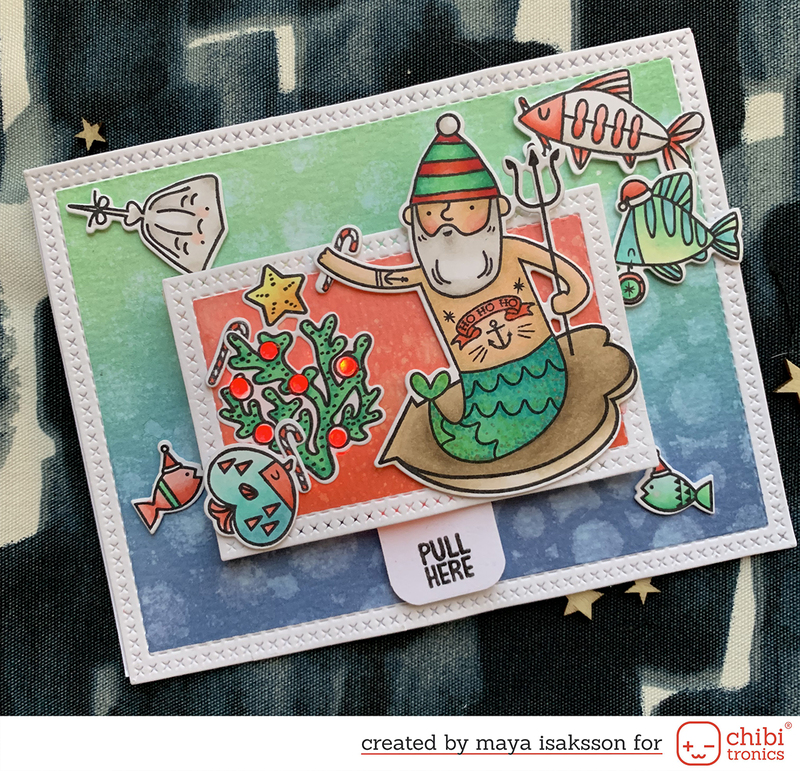 I made this card for the WCMD challenge Make it Masculine at Winnie & Walter. 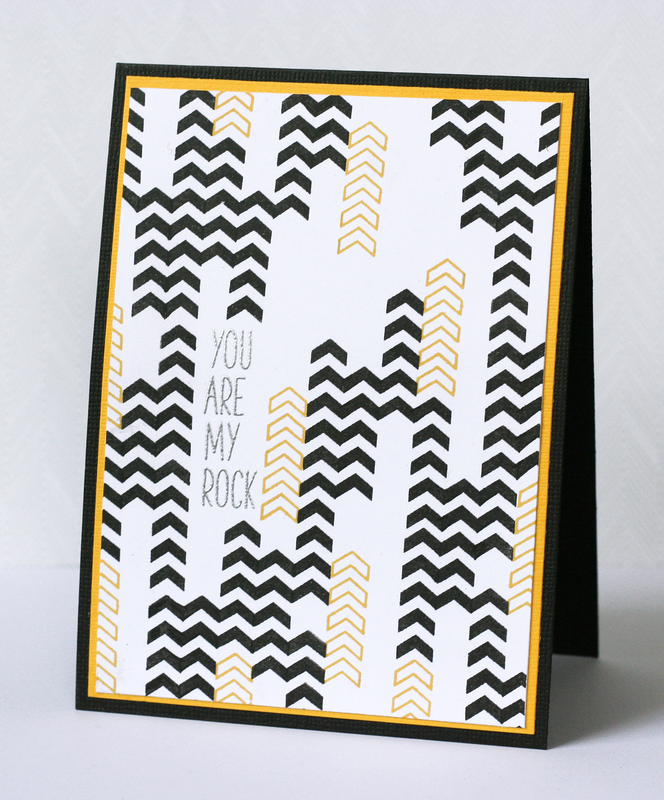 I stamped the chevrons in black and yellow, I love the combination. I stacked the sentiments and they were perfect to place in one of the gaps in the design. Pretty graphical and simple, perfect for a guy (or for me).